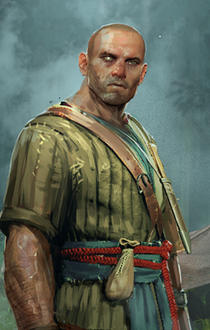 Adds a pack of male portraits. 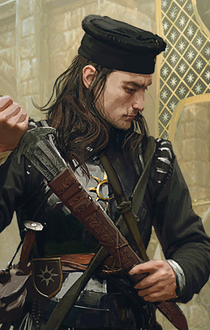 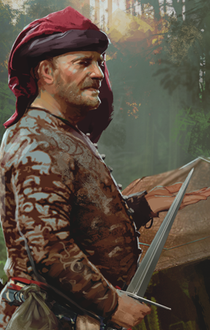 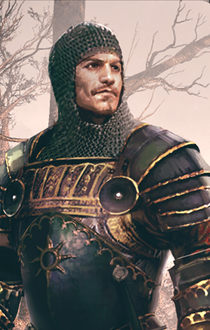 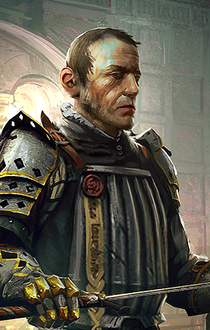 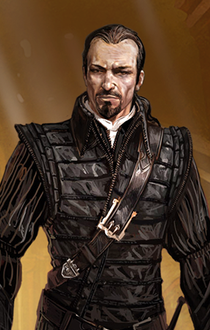 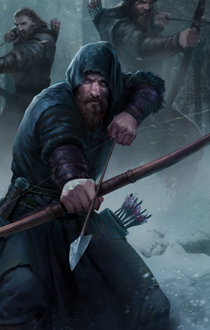 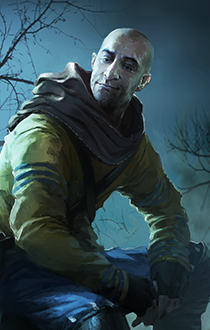 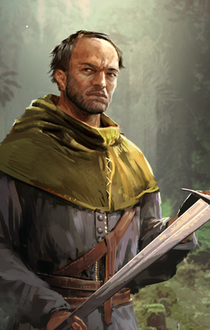 Adds a pack of male portraits, from Witcher 3 gwent minigame. 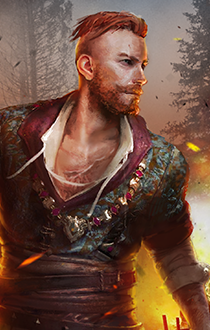 All these were made by respectful CD Project Red, all credit goes to them.